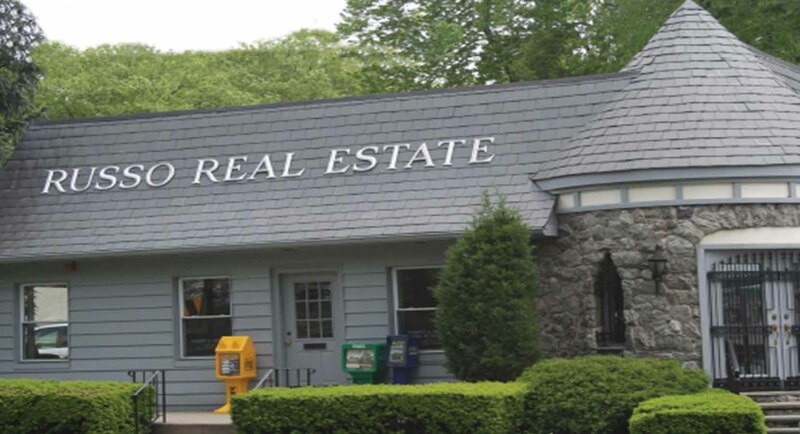 Russo Real Estate is a family owned business that has been servicing the northern Bergen County area of New Jersey for over 40 years. 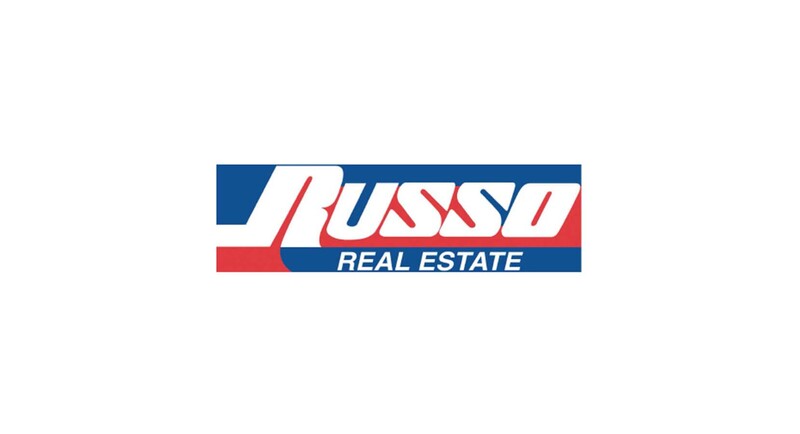 Lydia Russo and her son Robert Russo offer a personal service not often found in large, corporate owned agencies. Our agents have the knowledge, experience and dedication needed to make the process of either buying or selling a home an easy one. 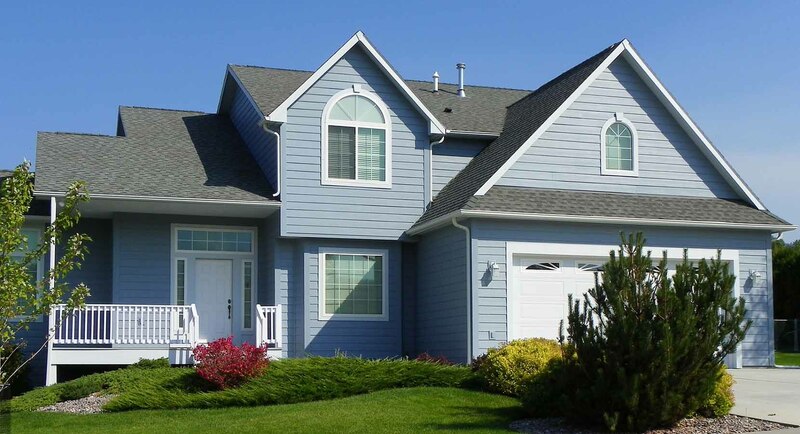 From start to finish our agents will provide assistance with any of your questions. For more information contact us at 201-837-8800 or submit the form below.